With Kristina Anderson who survived the Virginia Tech shooting in spite of being shot three times. She founded The Koshka Foundation for Safe Schools. 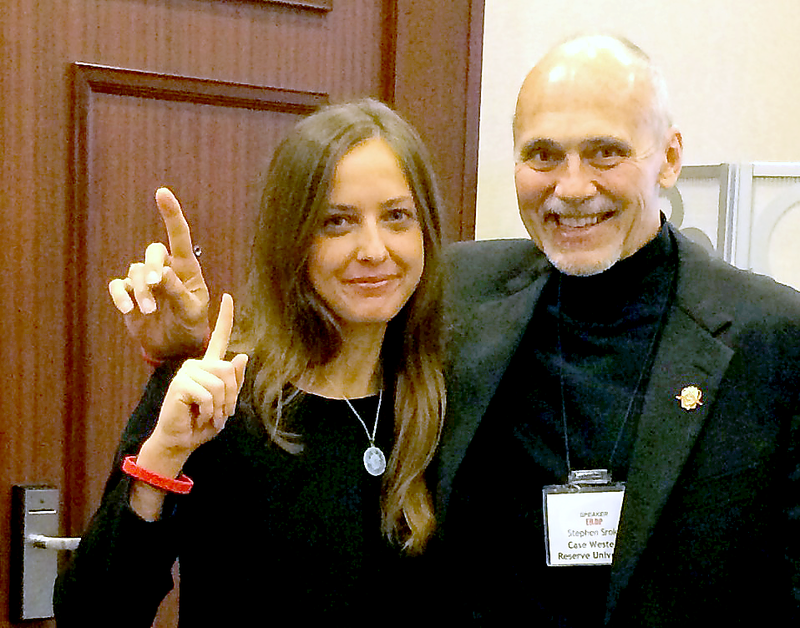 Kristina and Dr. Steve keynoted the Canadian Emergency & Disaster Planning Summit. 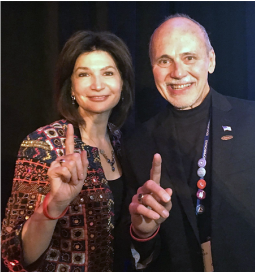 With Lily Eskelsen Garcia, President of the National Education Association. 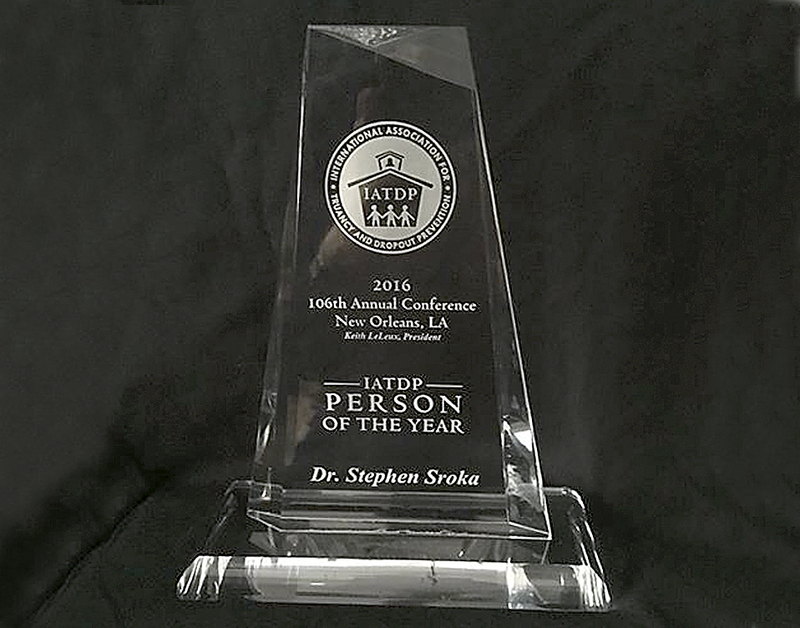 Dr. Stephen Sroka was presented the 2016 Person of the Year by the International Association for Truancy and Dropout Prevention at their 106th Annual Conference in New Orleans for his significant contributions to the field. Dr. Steve being greeted at the Hawaii PTA Convention in Maui. Dr. Sroka keynoted TeachME, an international education conference in Dubai. An article based on his presentation, “Getting to the Heart of Successful Schools- Listening to the Whole Child,” has been published in the Middle East Educator. 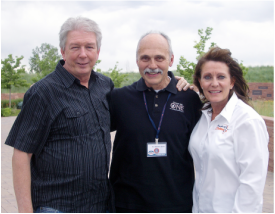 Darrell Scott, the father of Rachel Scott, who was the first student killed at Columbine High School, and his wife Sandy at the Columbine Memorial Park in Littleton, Colorado, with Dr. Steve after he was a keynoter at the Rachel’s Challenge Summit.